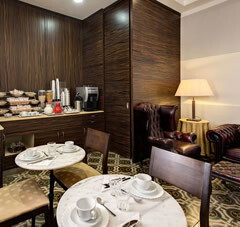 The Hotel 939 Rome is a 2 star hotel providing top quality rooms and services. 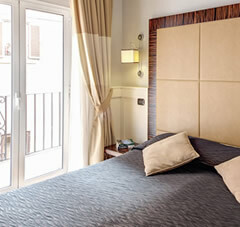 This excellent 2 star accommodation in the heart of Rome offers 17 rooms, each one elegantly decorated and equipped with modern facilities and amenities. Guests staying at this budget accommodation Rome can enjoy all the modern comforts of home away from home including television, phone, and mini bar. 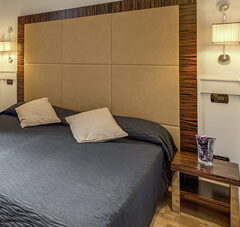 Desire a quiet night in after touring the eternal city’s famous monuments and sites? Take advantage of our exceptional room service, just one of the many remarkable services offered by the Hotel 939 Rome staff at this affordable 2 star Rome hotel. 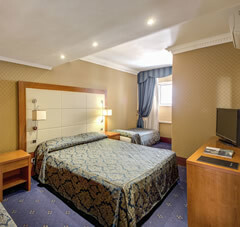 The Hotel 939 Rome is staffed with a warm and friendly group of professionals ensuring guests a pleasant and relaxing stay. Our courteous staff here at this cheap hotel Rome, located just minutes from the Spanish Steps and the Trevi Fountain, provide visitors with a variety of outstanding services from booking tours to offering information on events in Rome. To check availability at the Hotel 939 Rome check our Online Booking System, which also gives you access to current promotions and special offers. Our location in the heart of the city near Piazza Navona and the Pantheon is unique for a 2 star hotel – these charming cobbled street and marble faceted edifices are usually reserved for the 4 and 5 star palaces. We may not have an Olympic swimming pool or a gourmet restaurant at the Hotel 939, but we can guarantee you much lower prices than our luxury neighbours, leaving you with plenty of saving from your Rome accommodation to spend on actually making the most out of this magical city!